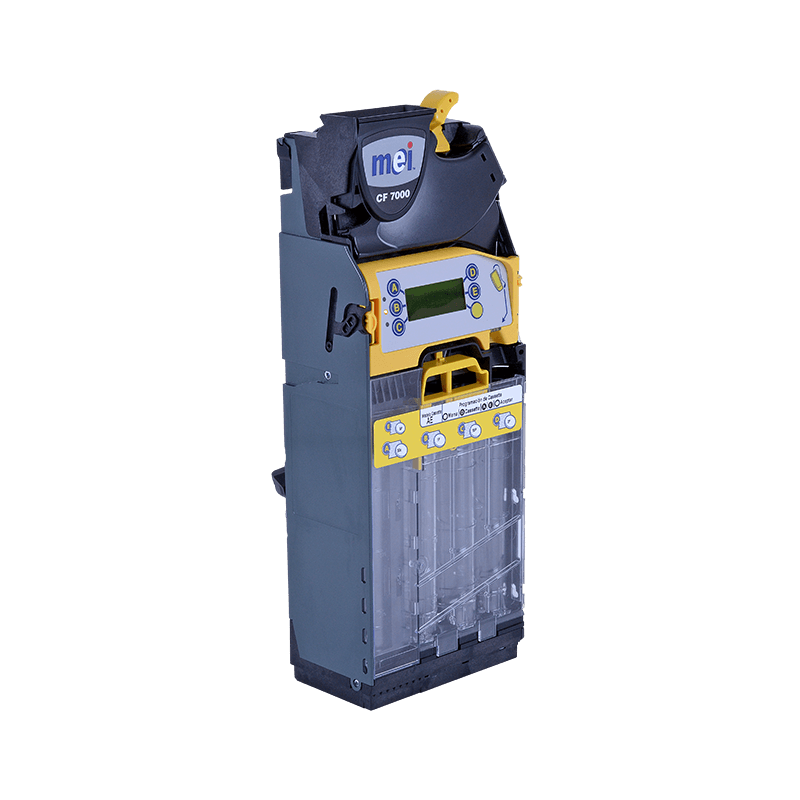 The MEI® CF 7000 has been the reliable choice in over 1 million operator installations since its release. 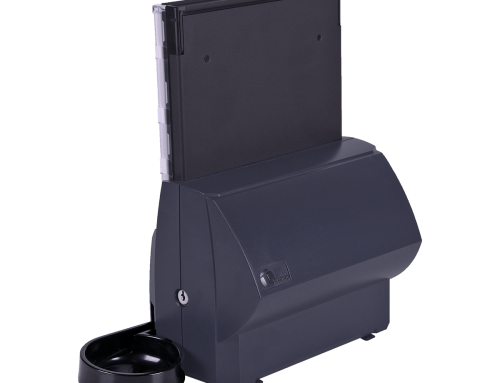 The industry’s first coin manager goes beyond just accepting and dispensing coins, it helps operators make smarter decisions. 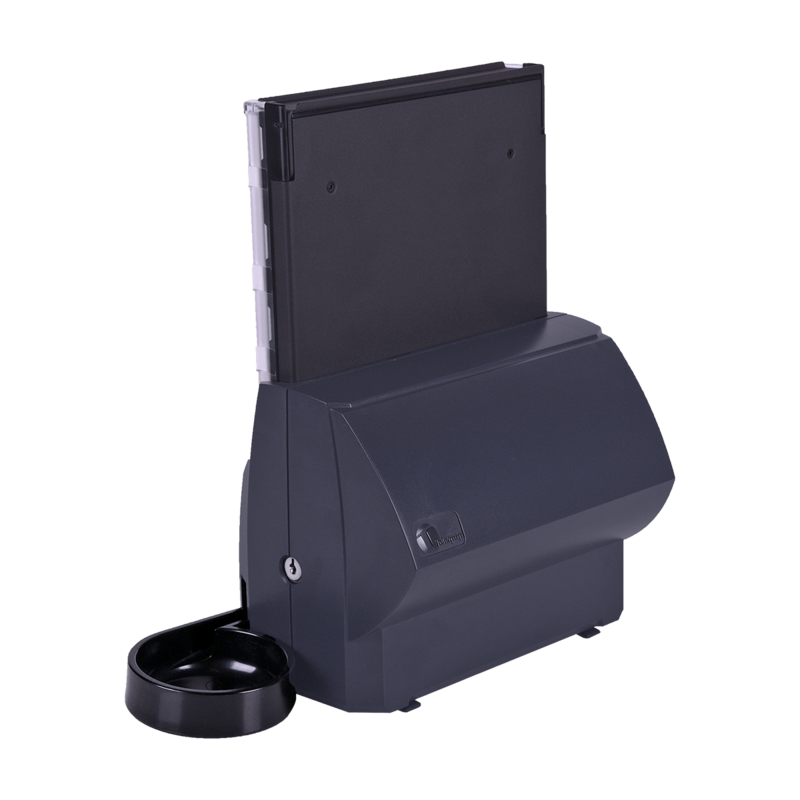 Unique tracking and diagnostic capabilities give operators the tools and business information they need to better manage their cash and increase profits. 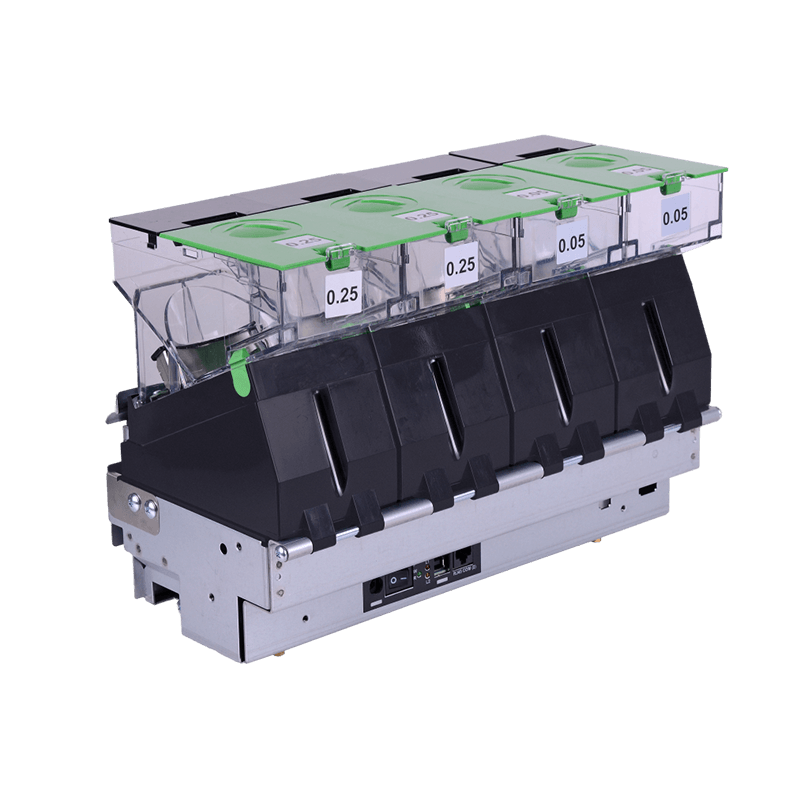 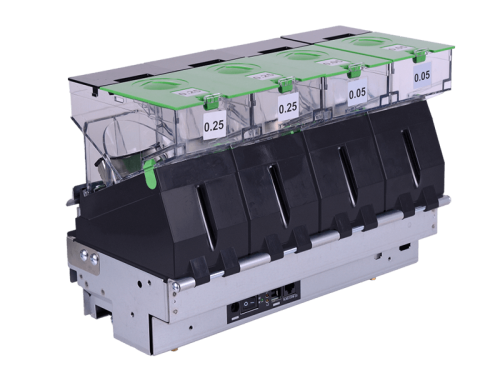 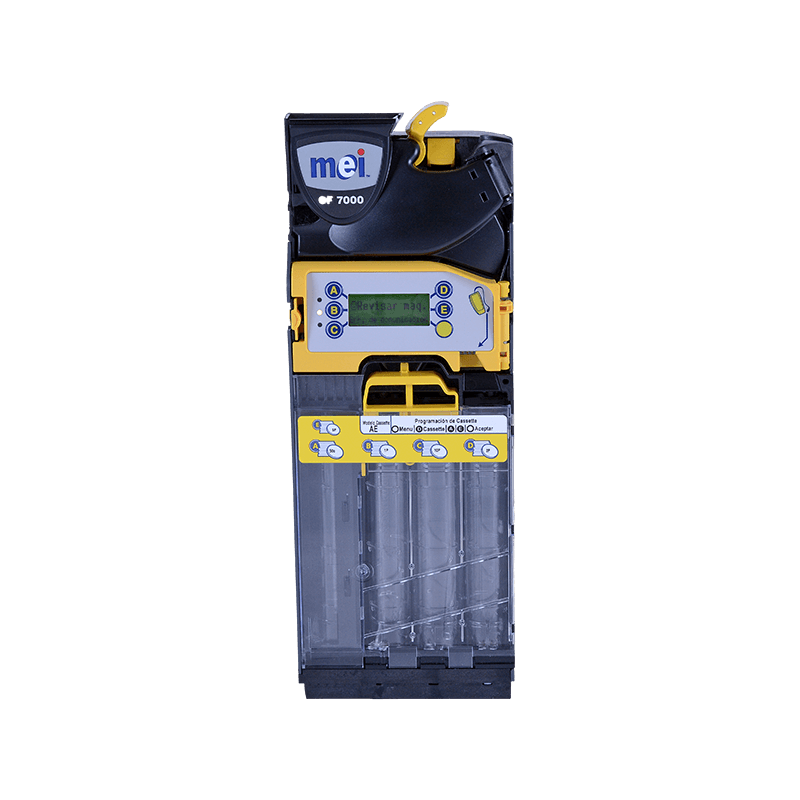 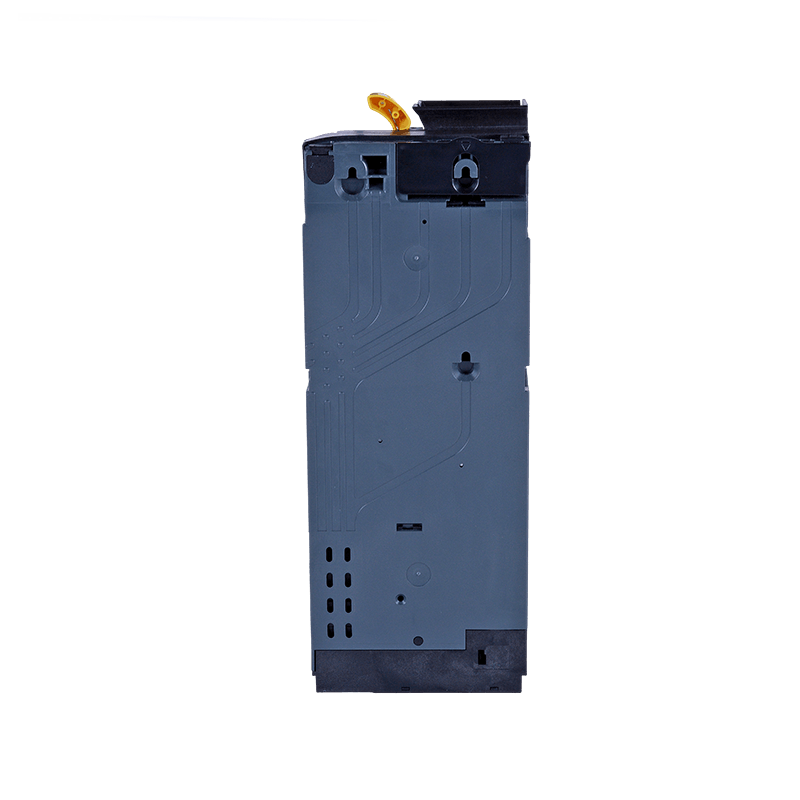 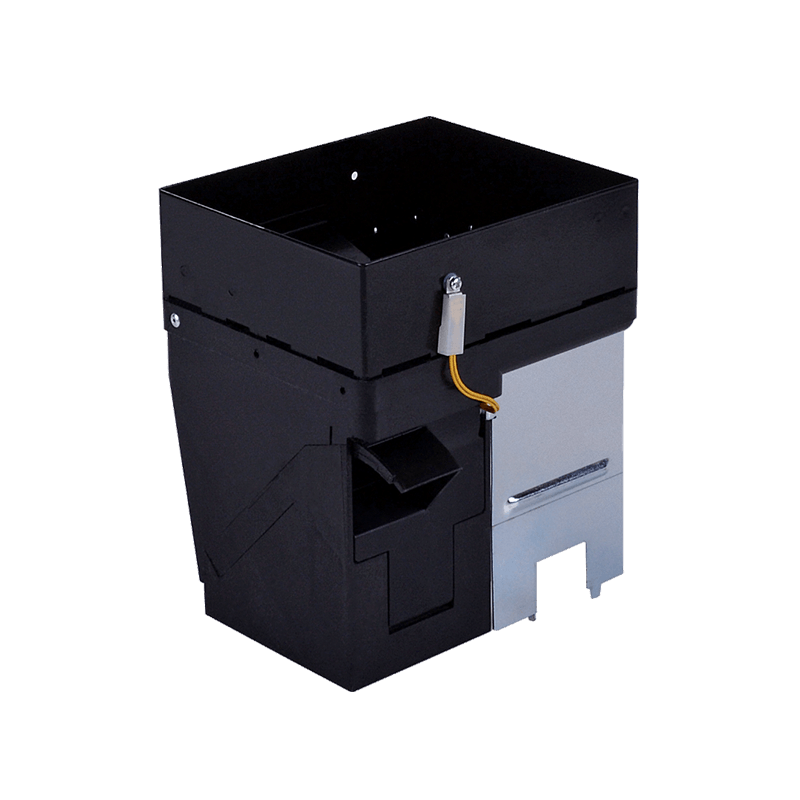 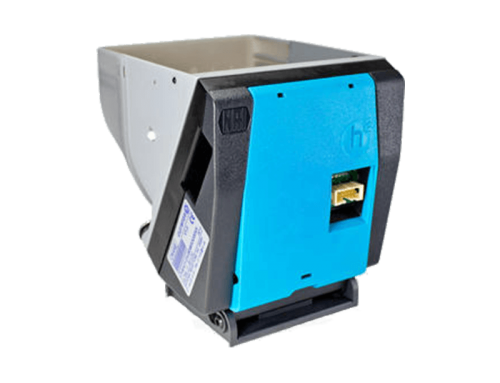 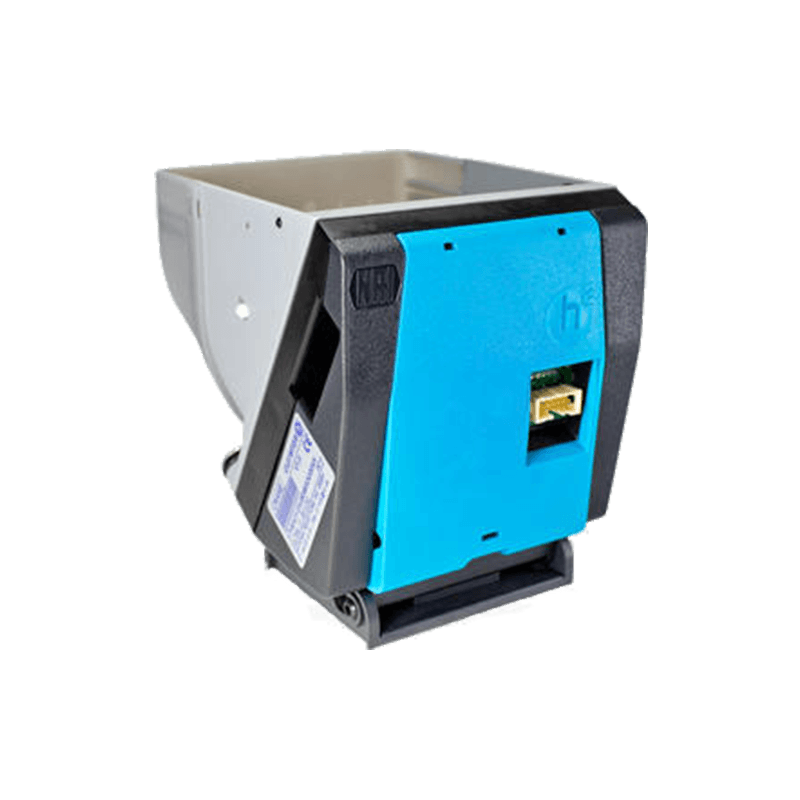 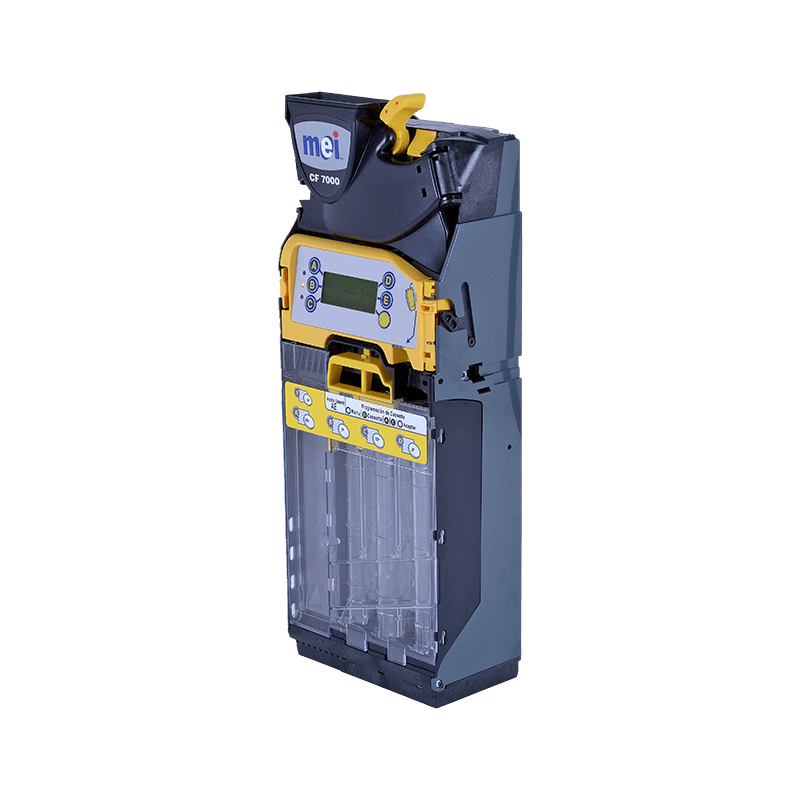 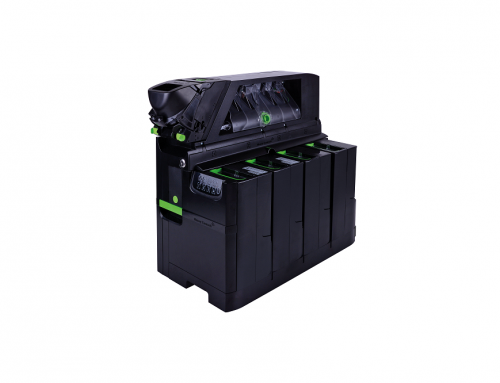 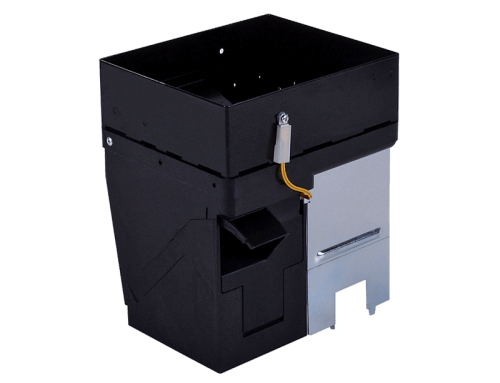 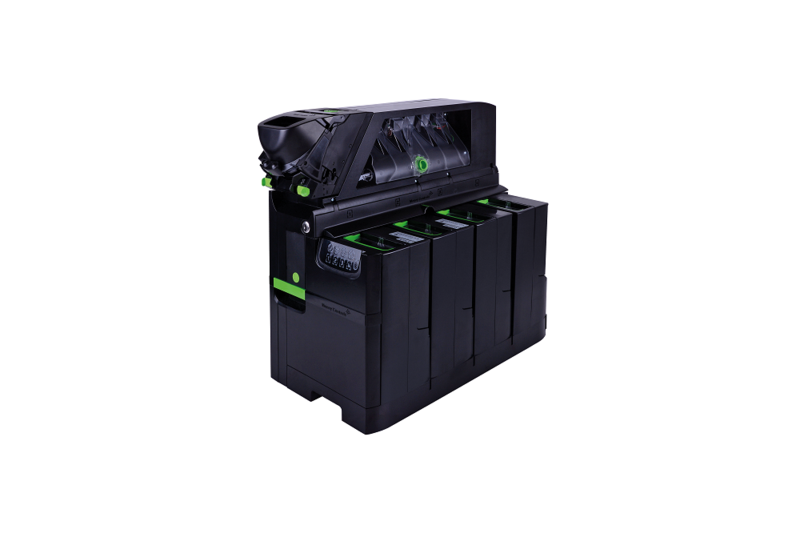 The MEI CashFlow® 7000 provides a low cost of ownership to operators because it is a low maintenance device that’s built to last and perform. 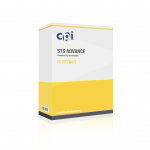 STS is designed for use with minimal training so you can meet your unique support needs quickly and easily.